Spot prices are expected to rise slightly until Tuesday as German wind production is forecast to fall to around 2GW. 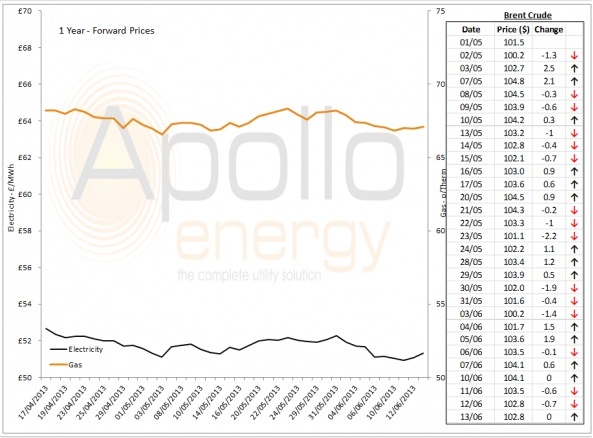 Spot prices are expected to see little change in the next week although high wind and solar generation in Germany is expected for tomorrow. 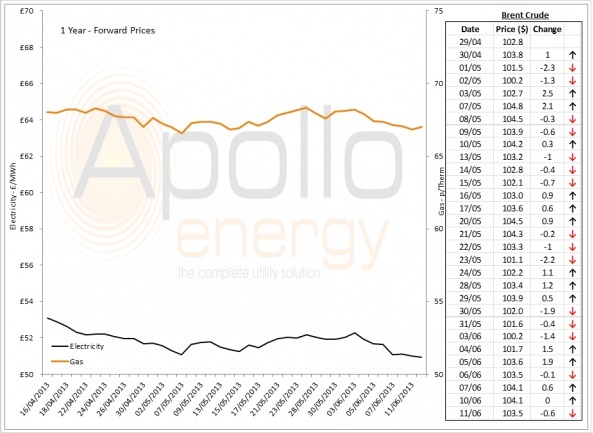 Spot prices are expected to drop slightly in the next few days with wind and thermal generation forecast to improve. 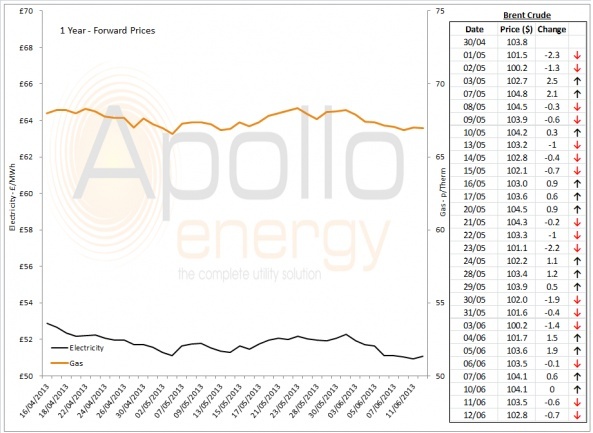 Spot prices made a small gain yesterday as wind generation is forecast to be lower today and consumption could rise slightly. There were numerous outages in France and one of the reactors is only expected to return in September. 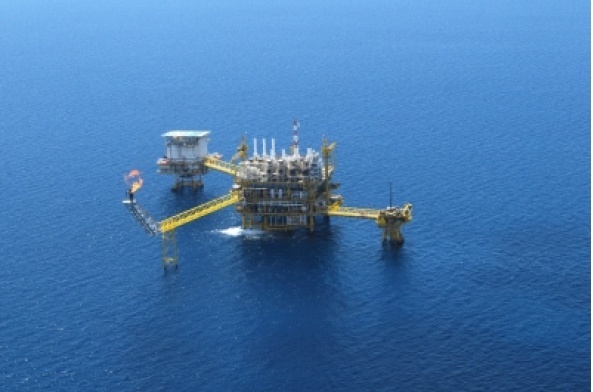 In a government attempt to improve economic benefits from domestic oil and gas resources, a review of the UK Continental Shelf is to be carried out, Energy Live News reports.